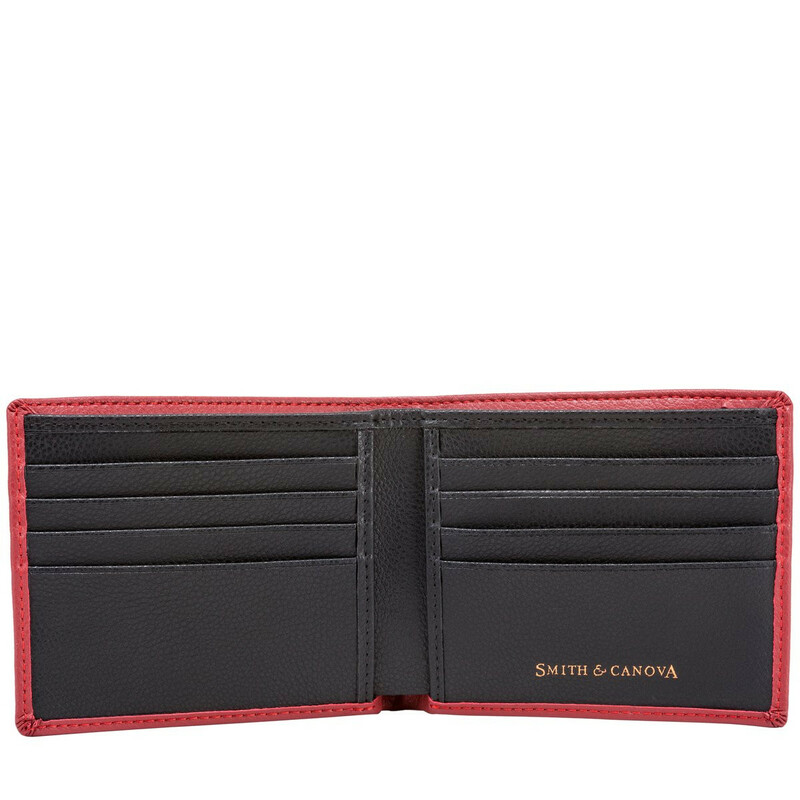 Stay stylish and organised on the move. 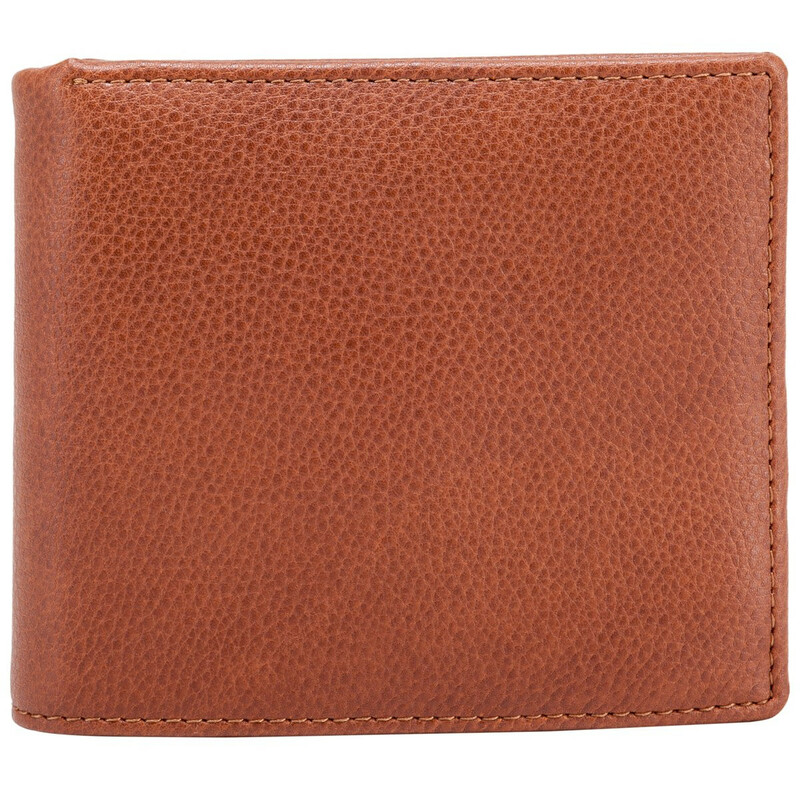 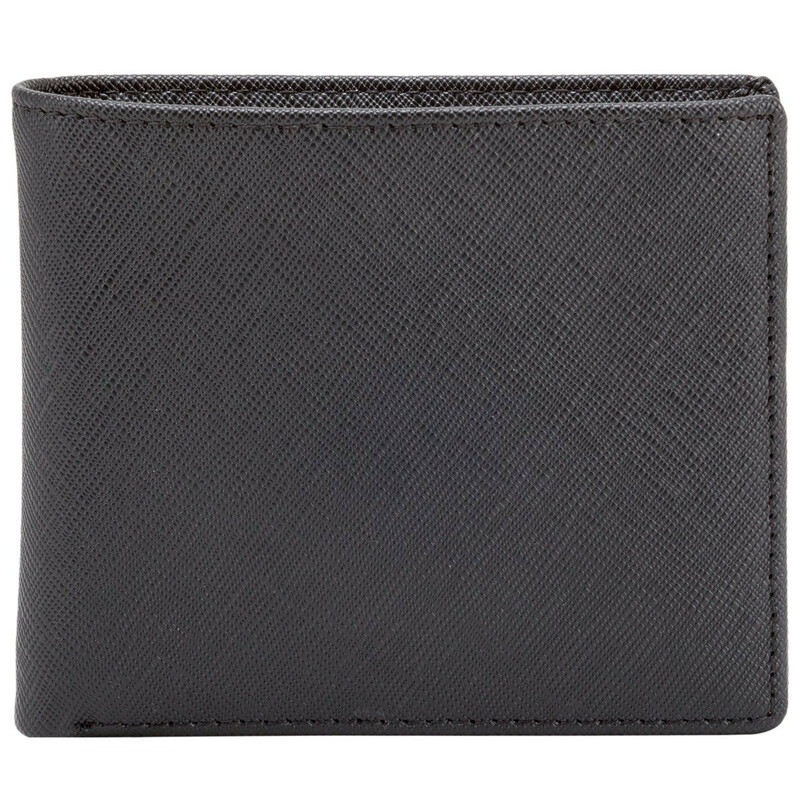 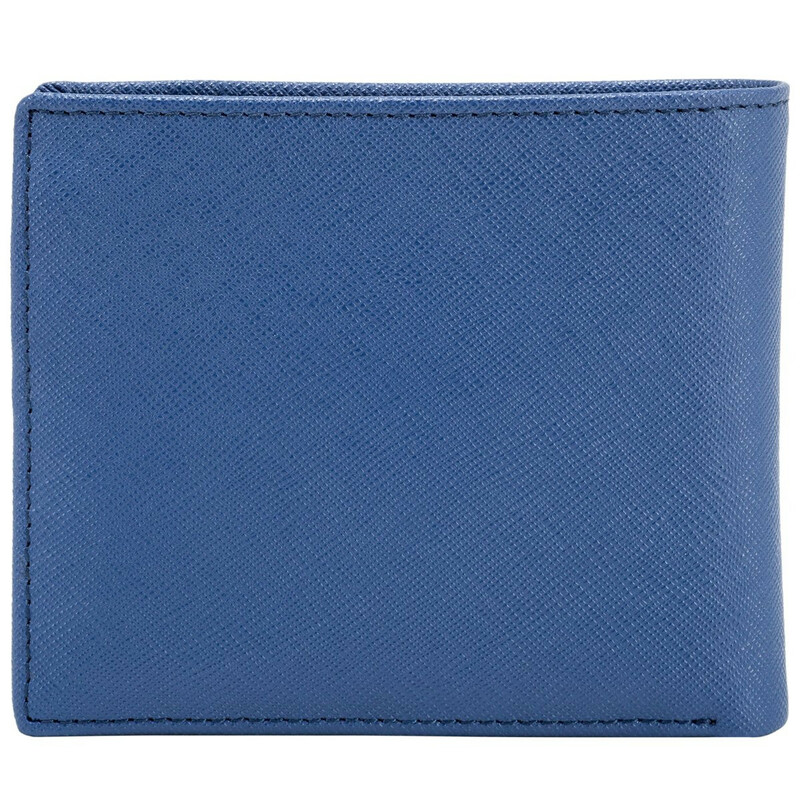 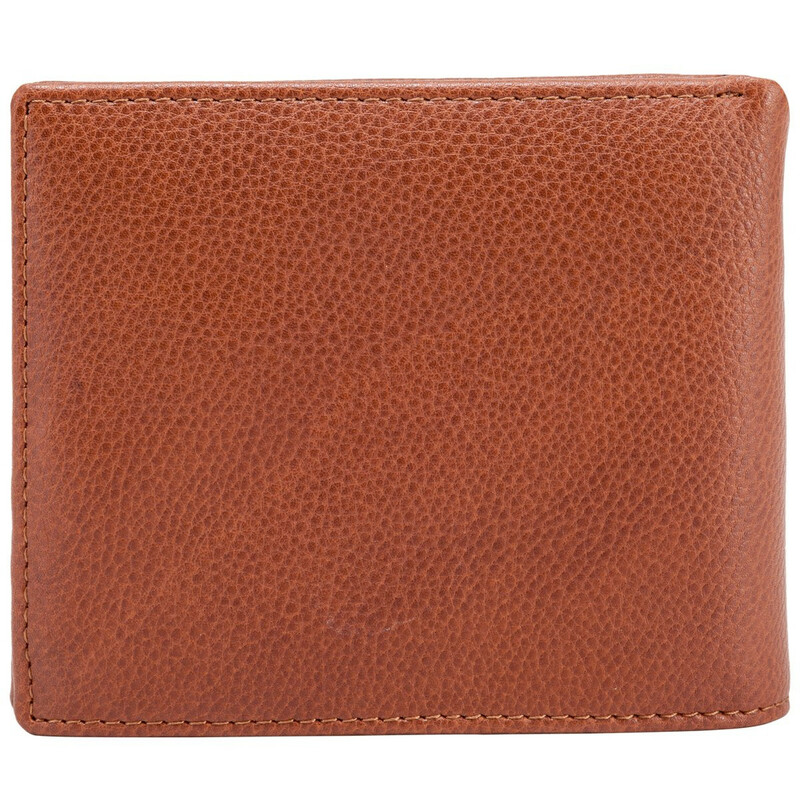 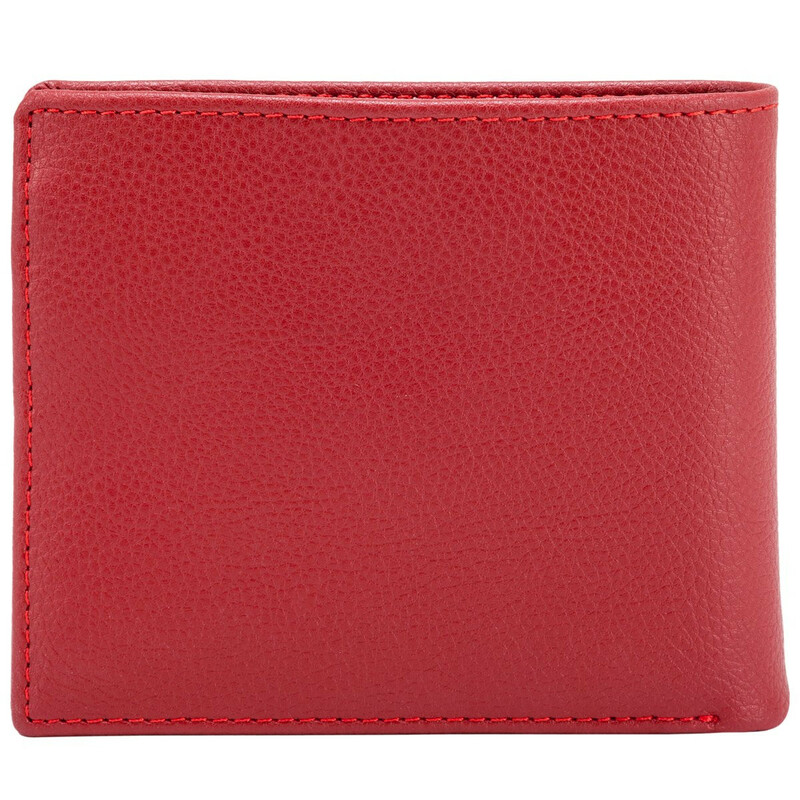 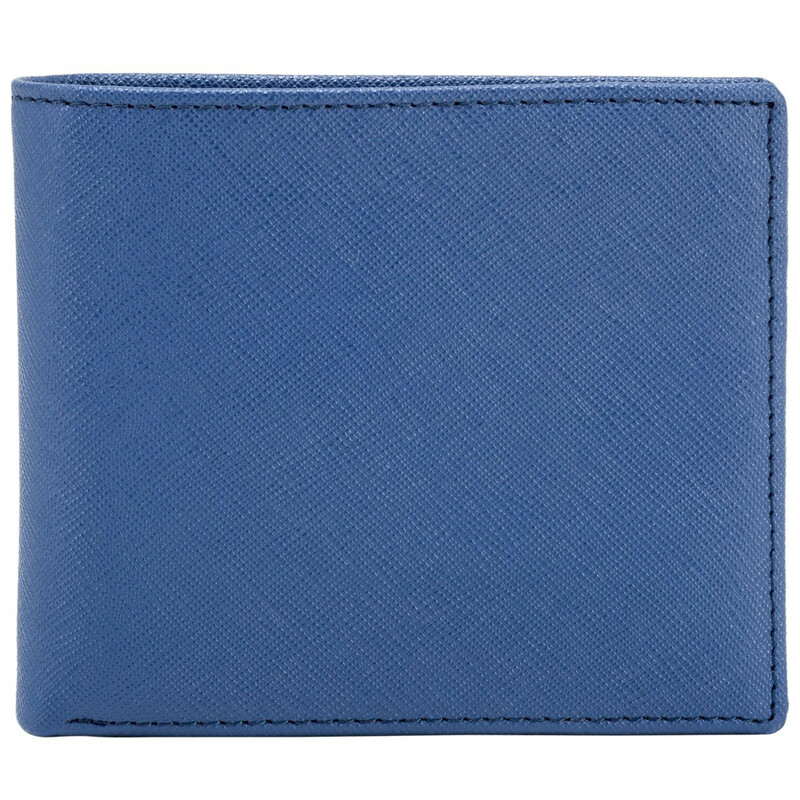 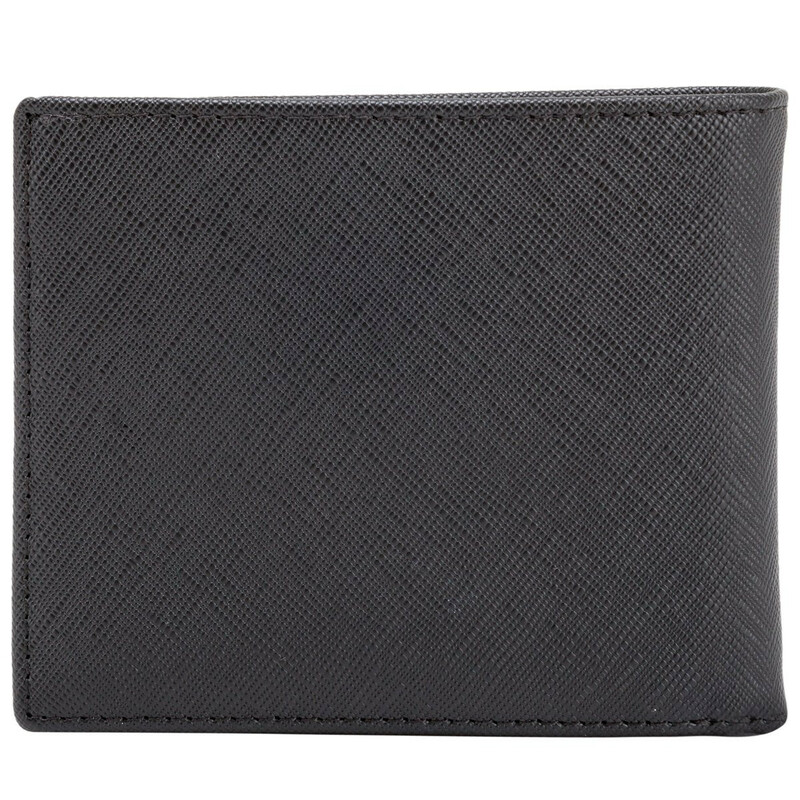 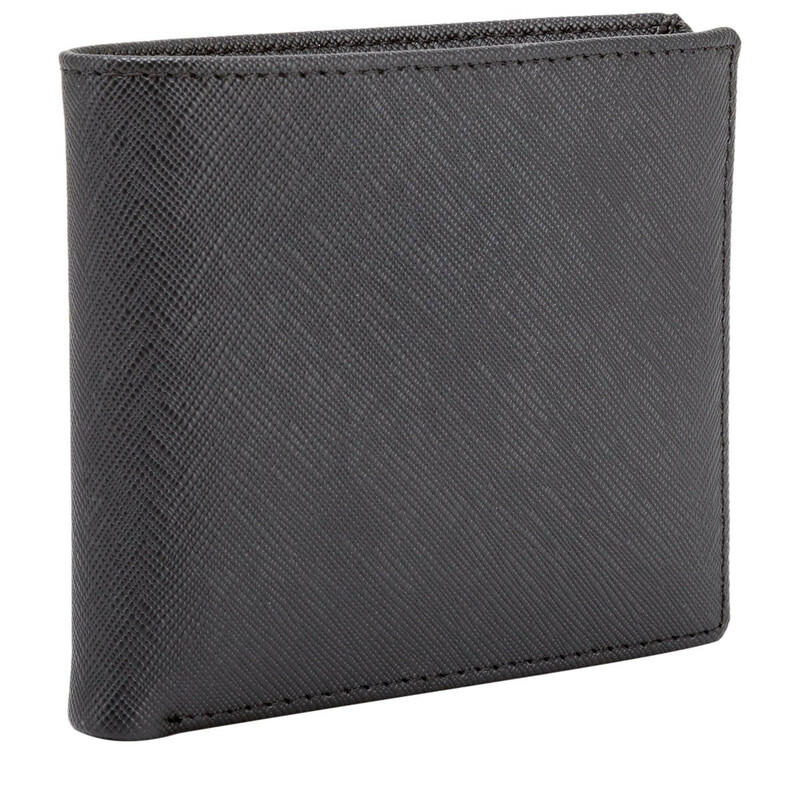 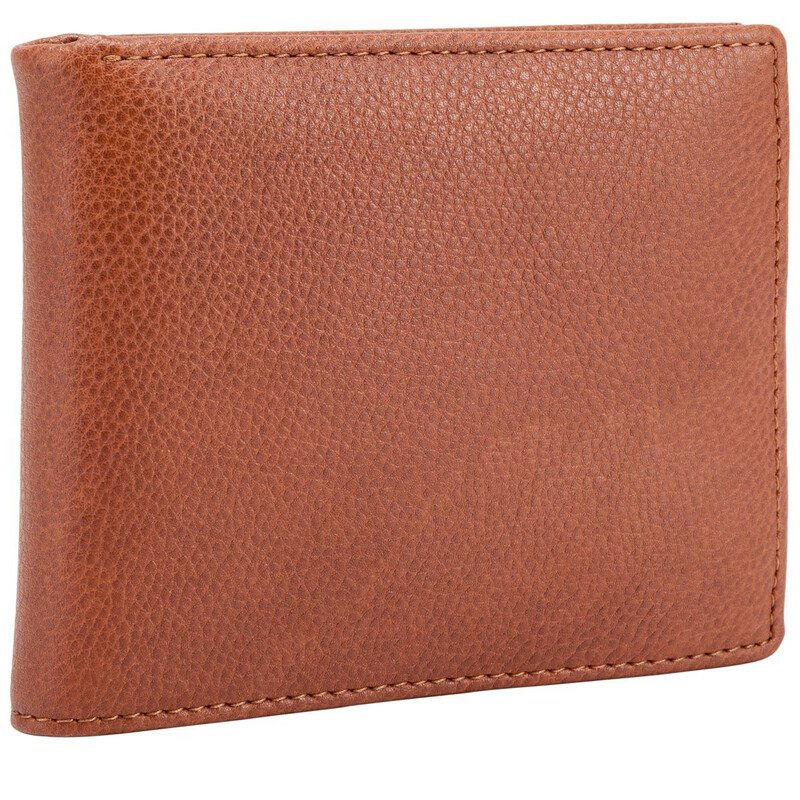 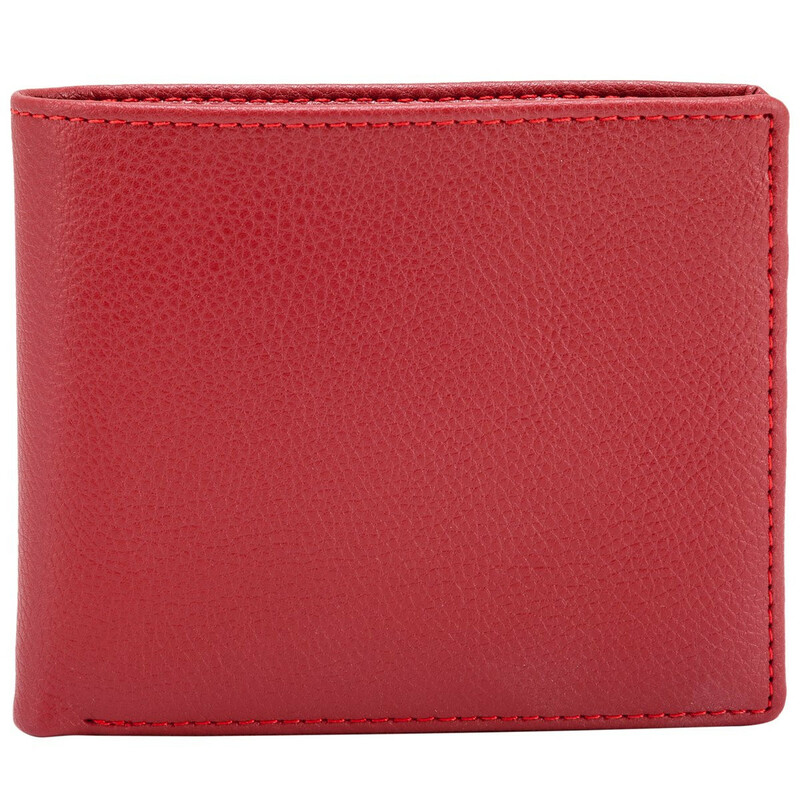 The Devere Wallet has a colour contrast design with a simple stitch design. 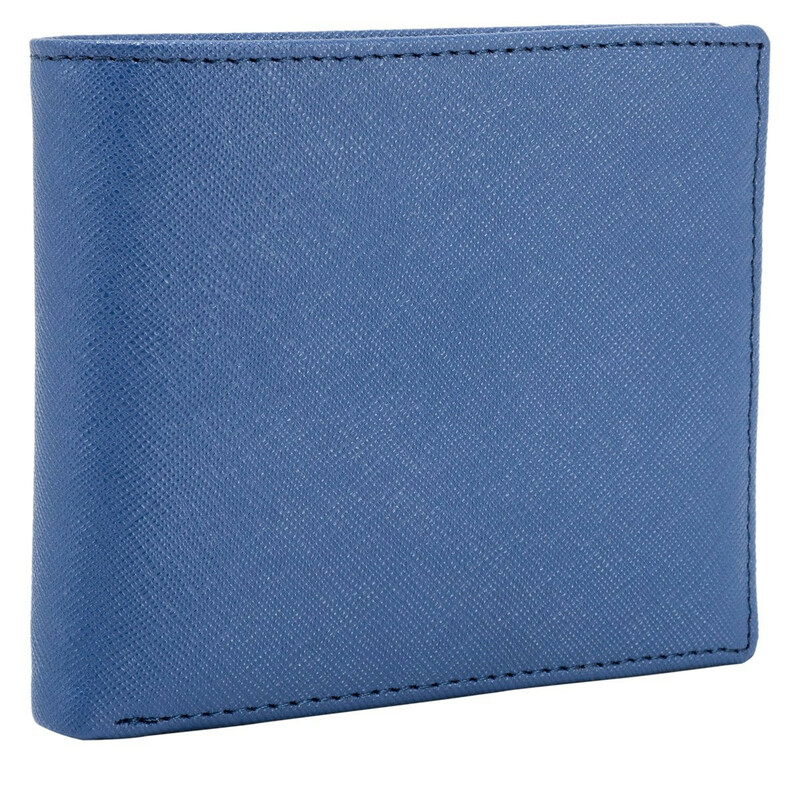 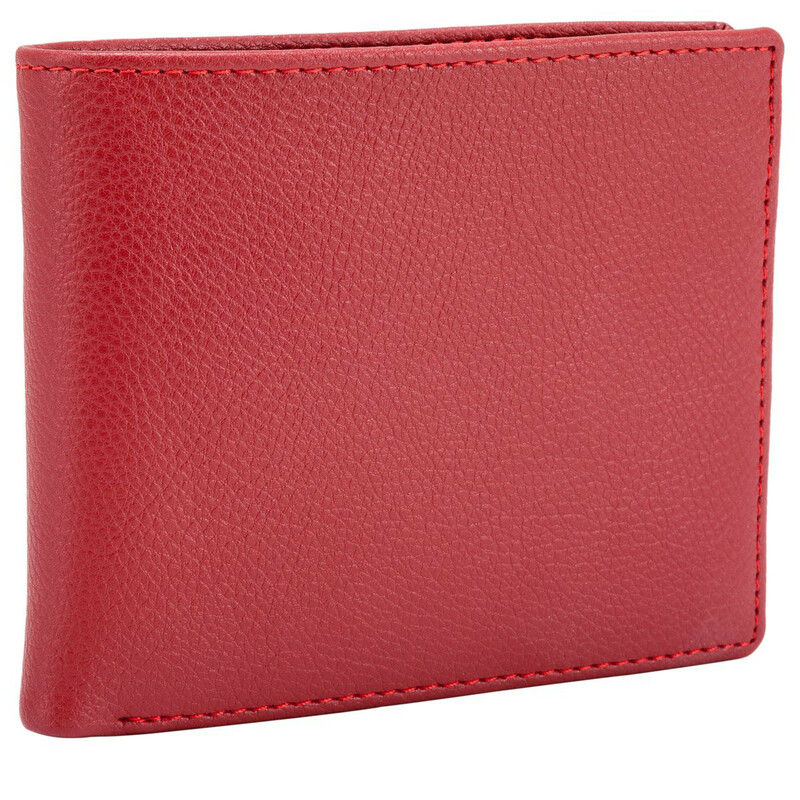 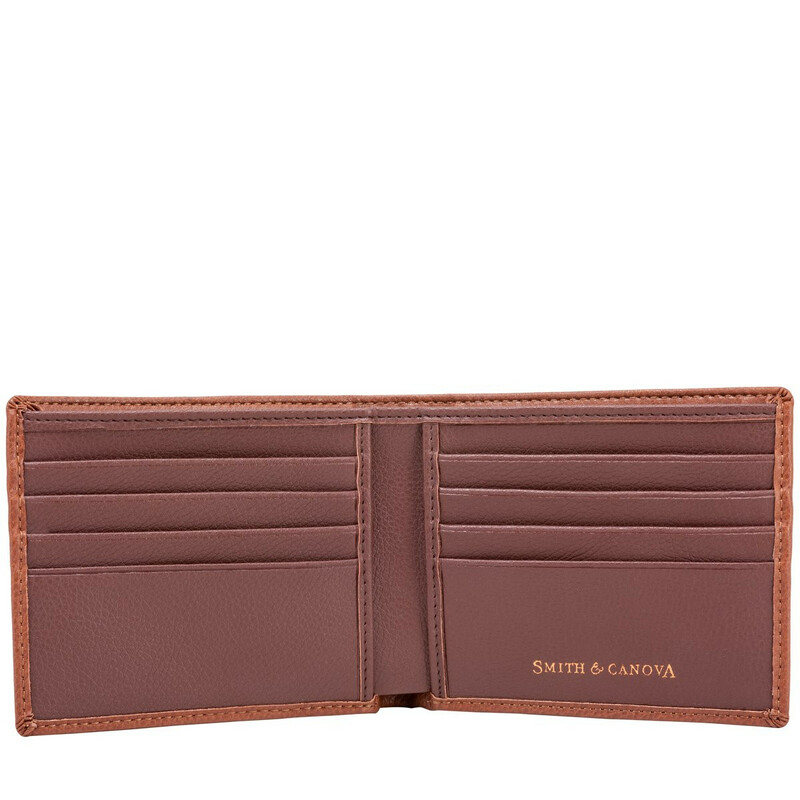 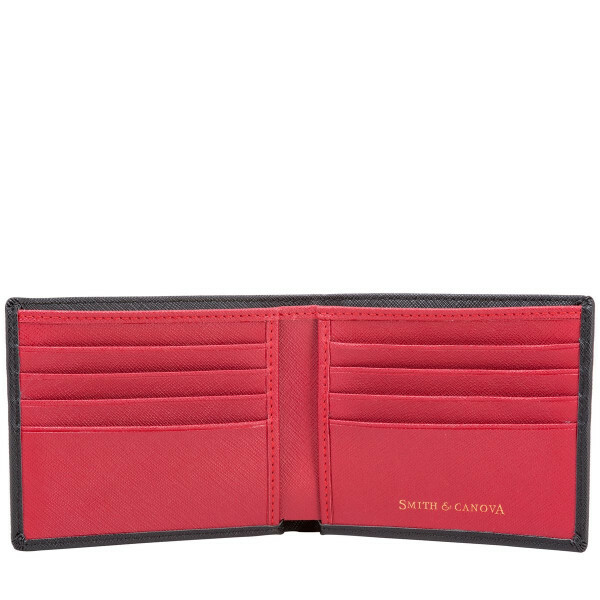 Inside has eight card slots and four slip pockets so you can keep your currency all in one place.